Note: sold out - wait list in effect! Supporting materials for the Panel's presentation are available here. An Australasian Health Informatician at PHSA IMITS? If you are not a BCHIMPS member, visit our Become a Member page to register at the Member's rate. 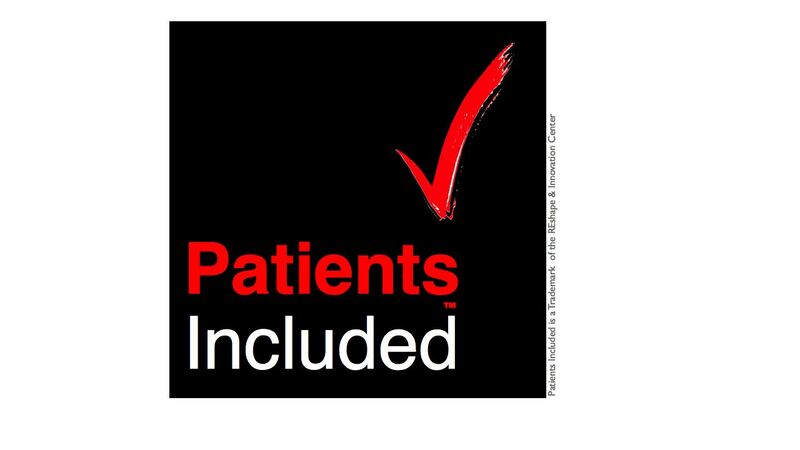 BCHIMPS is pleased to announce that the Spring Symposium is accredited as "Patients Included". For more details, please click here. Become a BCHIMPS Member Now! This event is eligible for CPHIMS-CA CE, CHE/Fellow MOC Category II, and CPE credits.